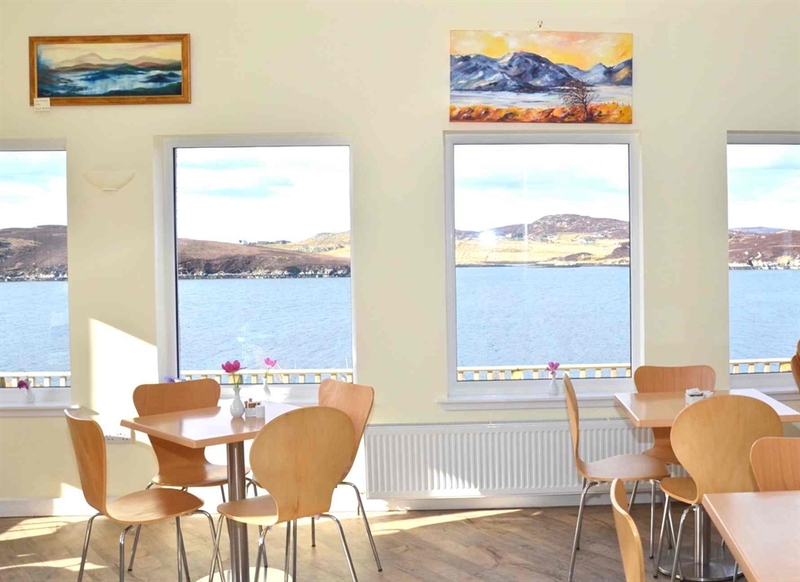 With the crystal clear waters of Loch Erisort to the North and the rugged Harris hills to the South experience Hebridean hospitality at the Ravenspoint Centre with its newly-refurbished Hostel, Shop, Cafe, Fuel Service and Museum. 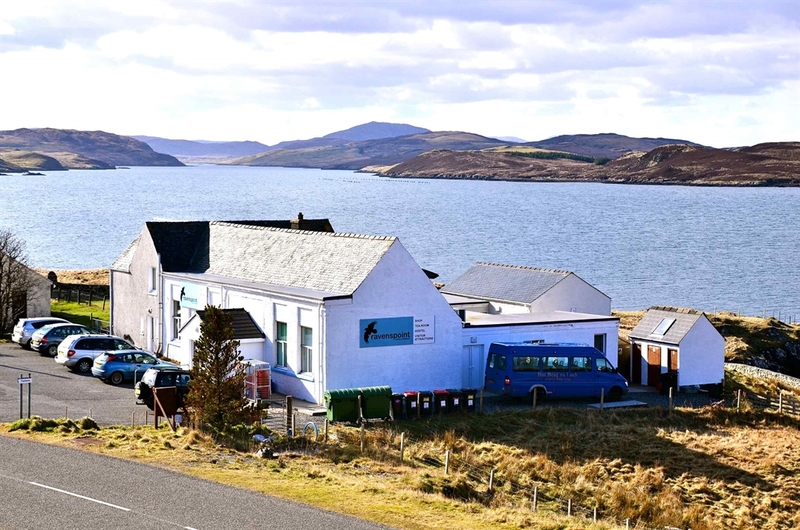 Sitting on the shore of Loch Erisort the Ravenspoint centre lies at heart of South Lochs, a vibrant crofting community rich in wildlife, history and a living Gaelic culture. Whether you want to relax and take in the view or set yourself up to explore the rugged landscape, Ravenspoint can help with its newly re-furbished on-site Hostel, lovely cafe and outside seating area overlooking the loch, well-stocked shop and adjoining fuel pump. 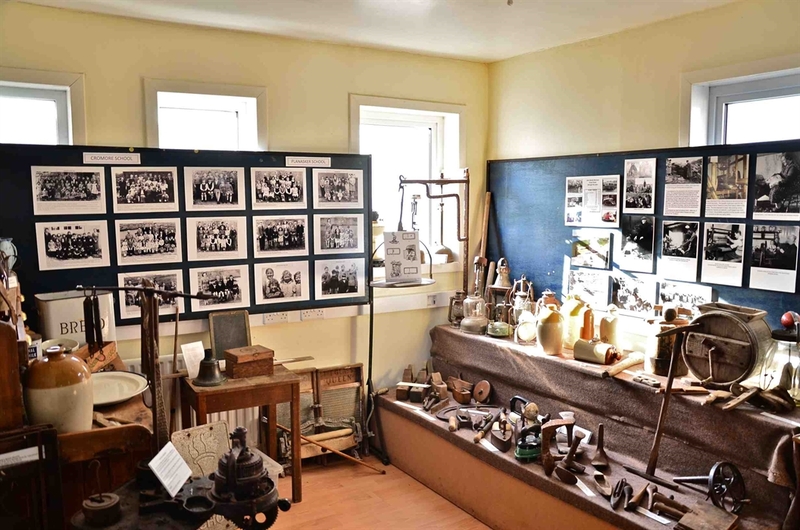 You can get a real feel for the place and the people in the Museum run by the Comunn Eachdraidh and delve into the tales and folklore of the past in the Angus MacLeod Archive. Based in the building which housed the former Kershader village school, the centre serves both visitors and the local community.